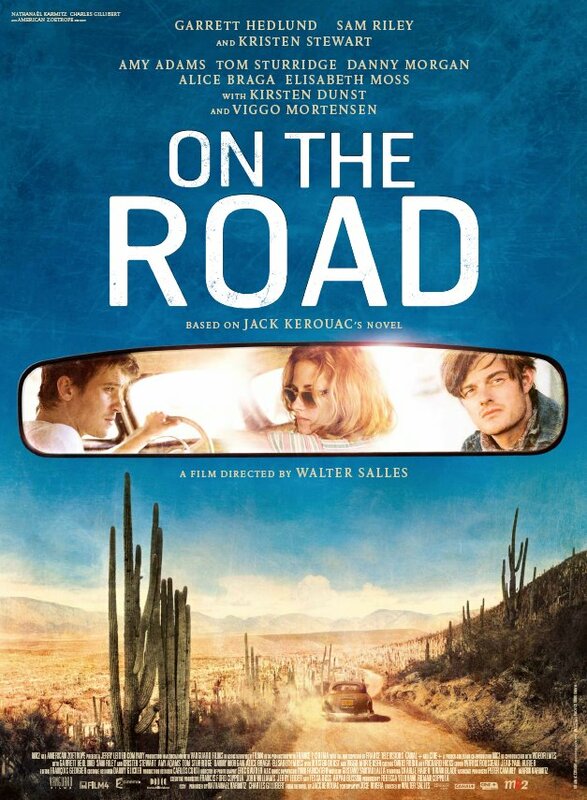 New “On The Road” Trailer Takes You … On The Road. | The Cineaste's Lament. New “On The Road” Trailer Takes You … On The Road. Kristen Stewart, Garrett Hedlund and Sam Riley star. Walter Salles directs. This entry was posted in drama, Film News, Trailer Trash and tagged Garrett Hedlynd, Jack Kerouac, Kristen Stewart, On The Road, Sam Riley, Walter Salles. Bookmark the permalink.